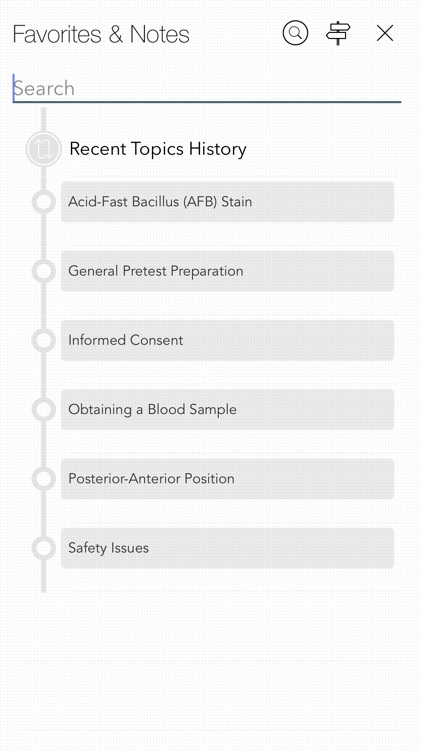 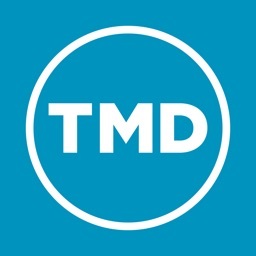 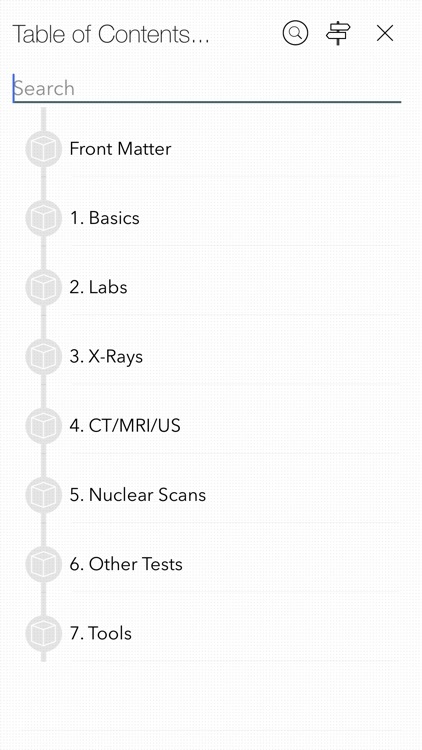 The only Mobile reference you need to explain, prepare, and care for patients before, during, and after common lab and diagnostic testing. 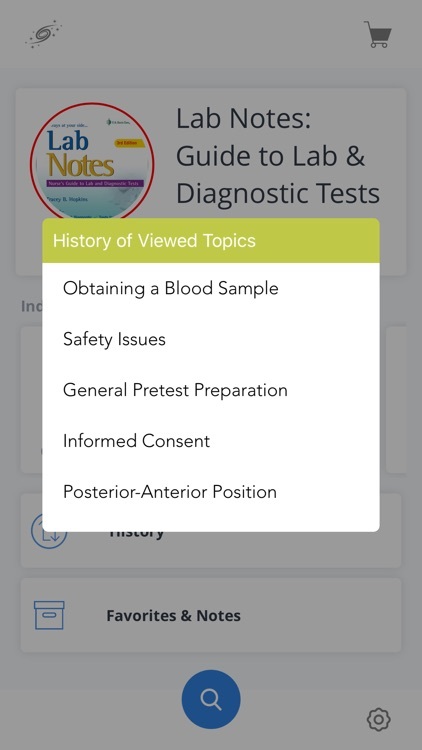 Download the FREE app and view selected topics (Approximately 10% of the content is viewable in the free app and tapping on the locked content will launch the in-app purchase screen). 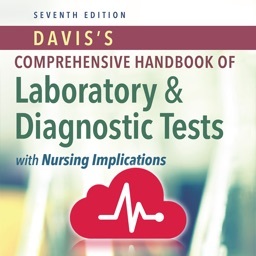 A Davis’s Notes Title! 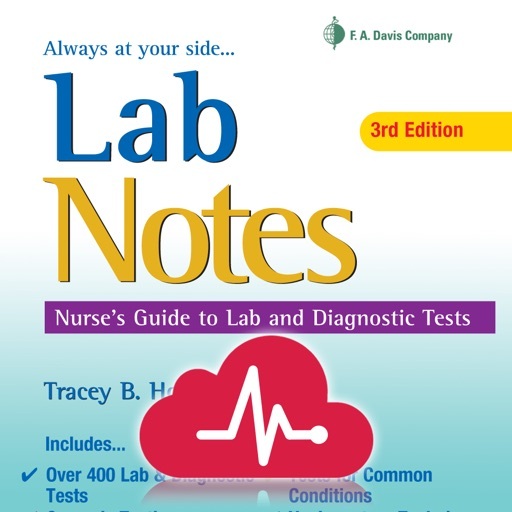 Lab Notes: Nurses' Guide to Lab & Diagnostic Tests, third edition is the portable reference you need to explain, prepare, and care for patients before, during, and after common lab and diagnostic testing. 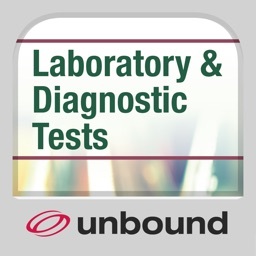 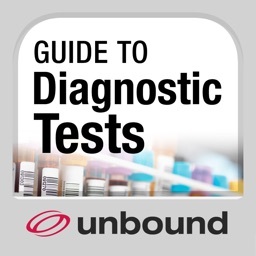 - Covers essentials for more than 400 lab and diagnostic tests. 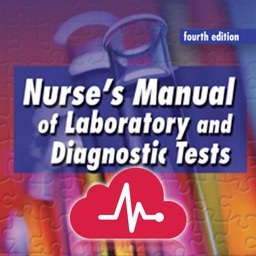 - Includes lab tests, radiography, arteriography, nuclear- and non-nuclear imaging, endoscopy, organ function and electrophysiology tests. - Identifies panic lab levels and nurse alerts. 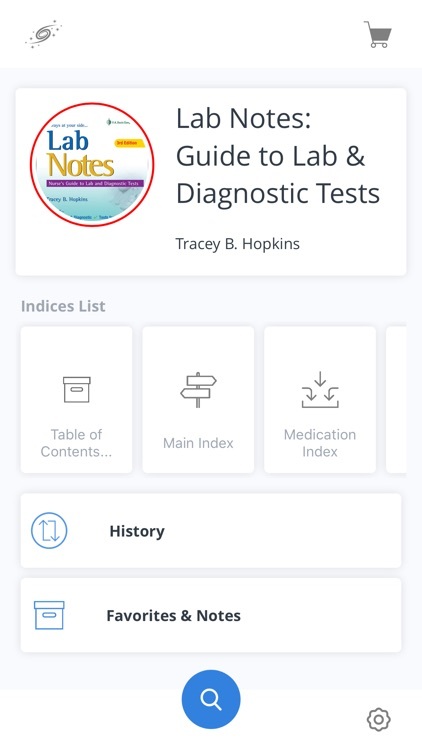 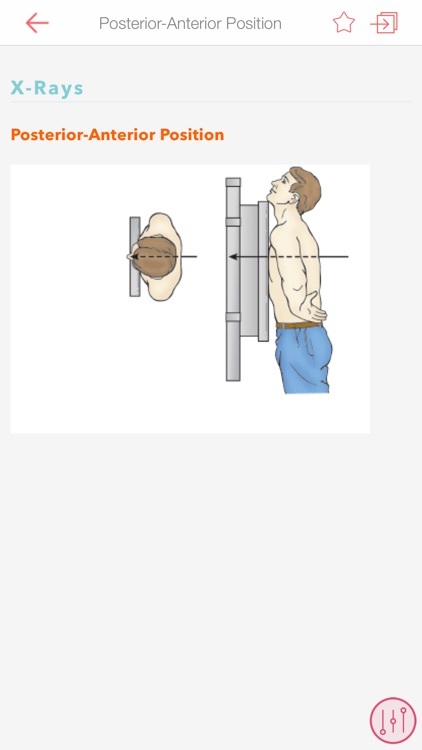 - Features illustrations that show positioning and views, specimen tube top colors, and examples of X-ray, mammogram, CT scan, MRI, ultrasound, whole skeleton bone scan, and lung scan images. 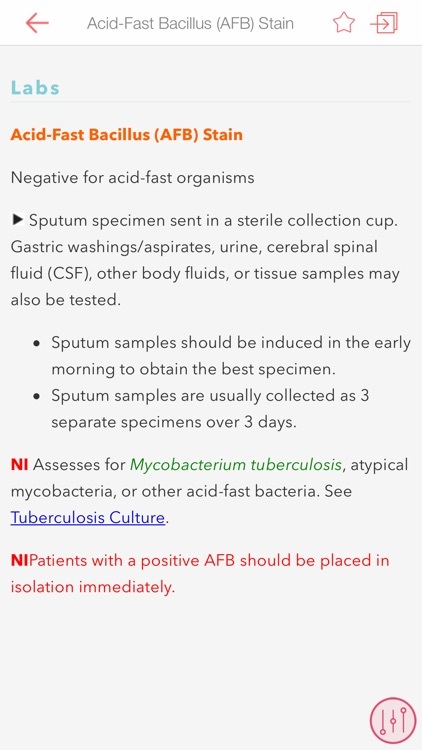 - Offers patient education guidelines and tips.